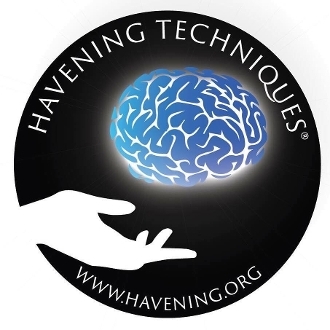 Purchase of this package confirms enrollment in the 2-Day Havening Techniques Training May 18th & 19th in Burbank, California. This training will be held at the Hotel Amarano located at 322 North Pass Ave, Burbank, CA 91505, just minutes from the Bob Hope Burbank/Hollywood Airport. This location offers complimentary shuttle service from the Phoenix International Airport.